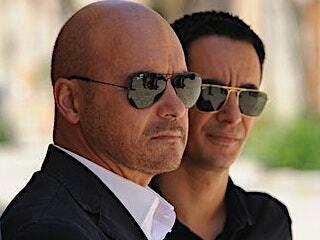 A police detective solves crimes in the Sicilian coastal city of Ragusa Ibla. Based on the mystery novels by Andrea Camilleri. In Italian with English subtitles.